This week, you can: see a Japanese architect’s vision of the future, enjoy art by Gary Baseman and others at The Other Art Fair, admire the work of LA residential architect Roland E. Coate, explore the interplay between democracy and civic space, and take a spin through the history and symbolism of woman’s uniform. Where: SCI-Arc, WM Keck Lecture Hall, 960 E. 3rd Street, Los Angeles, CA 90013. Parking information here. 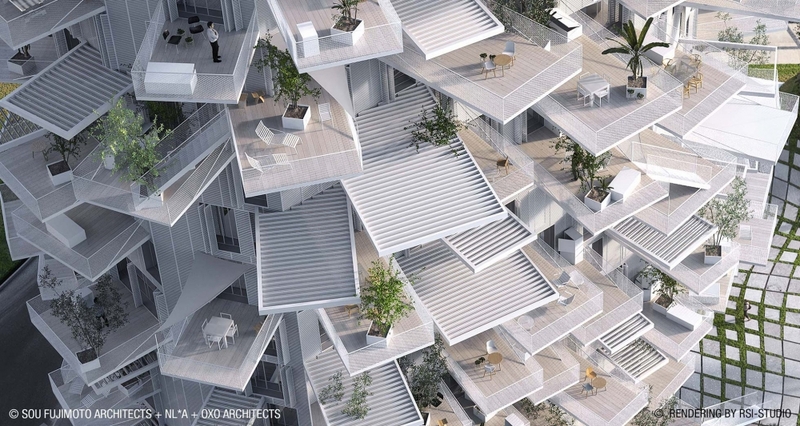 Plus companion exhibition at Japan House: Sou Fujimoto: Futures of the Future. Free exhibition runs Oct 27 – Dec 12 at Japan House Los Angeles, Hollywood and Highland 2nd Floor Gallery, Los Angeles, CA 90028. As Guest Artist at the fair, Gary Baseman will create an immersive experience called The Purr Room and offer two new limited edition prints for purchase – available exclusively at the fair. The Other Art Fair is, yes, another art fair. It was founded in London in 2011 as a venue to buy art direct from emerging artistic talent and has quickly grown. 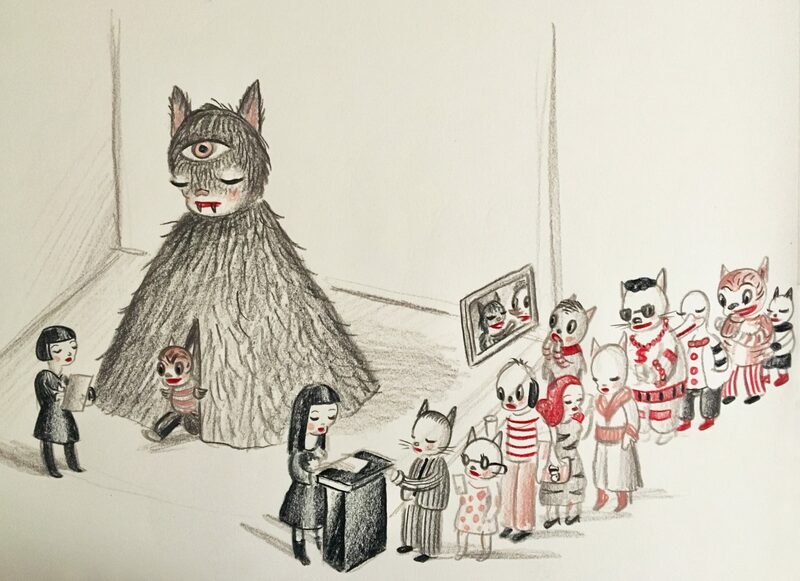 Highlights include‘The Purr Room,” an immersive art installation by guest artist Gary Baseman, inspired by his companion and muse Blackie the Cat; and 31 Women, a display of one work each by 31 women artists who are all exhibiting at the fair. It marks the 75th anniversary of the original “31 Women” show at Peggy Guggenheim’s gallery, “Art of This Century” (Georgia O’Keeffe declined to participate, however, on grounds that she did not want to show as a “woman artist”). When: Opening Reception Thursday, Oct 25, 6 – 10 pm, Fair runs through Sunday. See all hours and events here. Tickets: Opening night preview party $60, GA day pass $15. You can purchase tickets here. 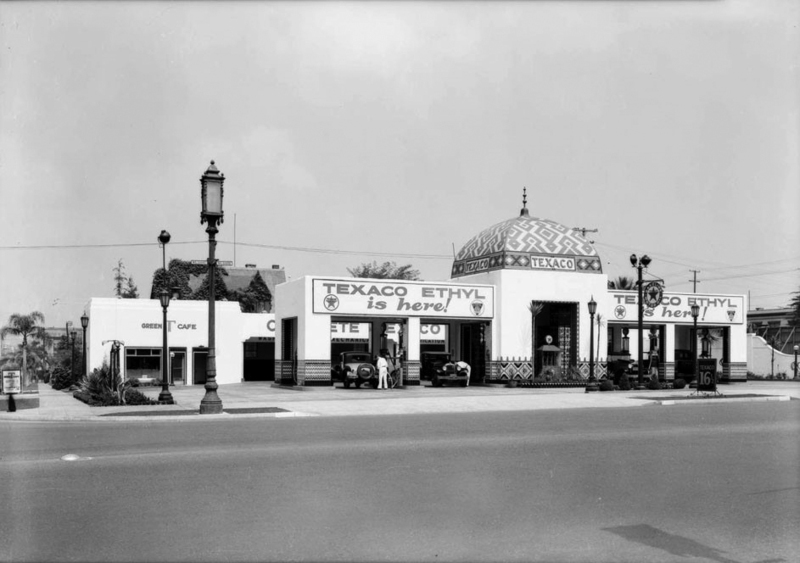 Roland E Coate designed service station on Wilshire Blvd just west of Vermont in 1930’s (built 1927). Roland E. Coate was architect to the stars as well as titans of industry in the inter-war years in Los Angeles, produced hundreds of buildings in styles ranging from English Tudor to Monterey Colonial in Santa Barbara to Bel-Air, Hollywood, Hancock Park, and Pasadena. His work spanned quaint bungalows, grand mansions and civic buildings including the 1923 All Saints Episcopal Church in Pasadena. A new book, “Roland E. Coate,” is one of a twelve-volume series by Marc Appleton, Bret Parsons, and Steve Vaught, showcasing the work of LA’s most important residential architects as featured in The Architectural Digest, from 1920 to 1940. Thomas Lavin will host cocktails and an author presentation Thursday. Tickets: Free. RSVP to admin@thomaslavin.com. 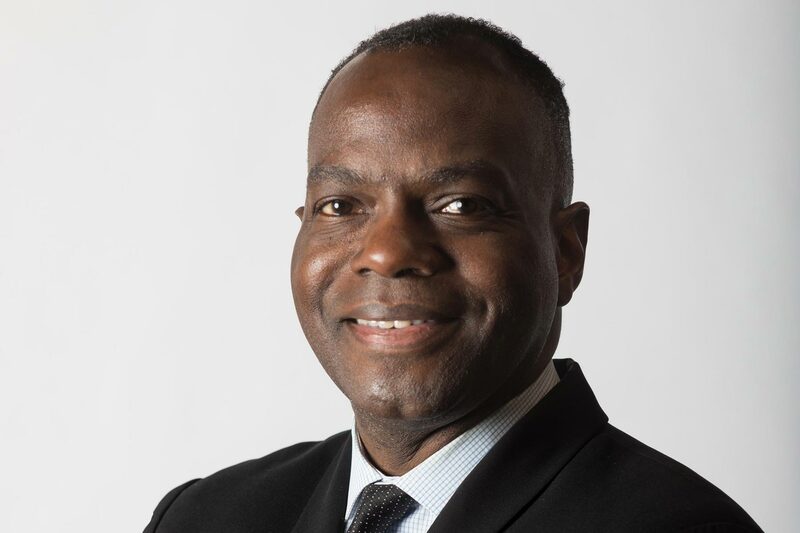 In 2017, Milton Curry was selected as the first African American Dean of USC School of Architecture. His goal is to cultivate diversity in the field of architecture. Milton S.F. Curry is the first African American Dean of the USC School of Architecture, and is on a mission to cultivate diversity “not only at USC but within the entire field of architecture.” Curry is fascinating on the relationship of race to art and architecture. On Friday he will take up “Fascism, Aesthetics and Politics,” from the vantage points of political philosophy, architecture and urbanism, in a conversation with Yale University professor and author Jason Stanley. Tickets: Free; RSVP required. Click here for more information. 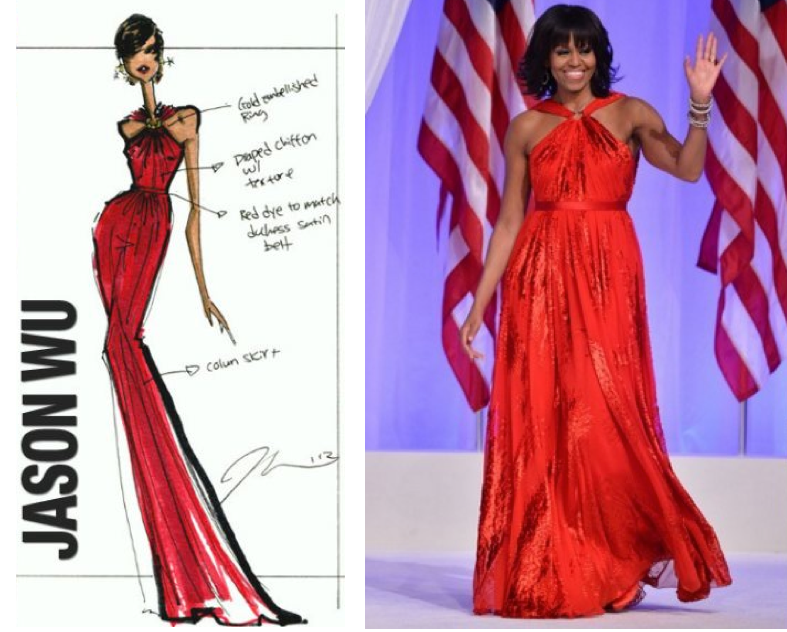 Jason Wu is known for creating sophisticated silhouettes for Michelle Obama and other celebrities.